Co2 Replacement Cartridges for SurePlunge Toilet Plunger. 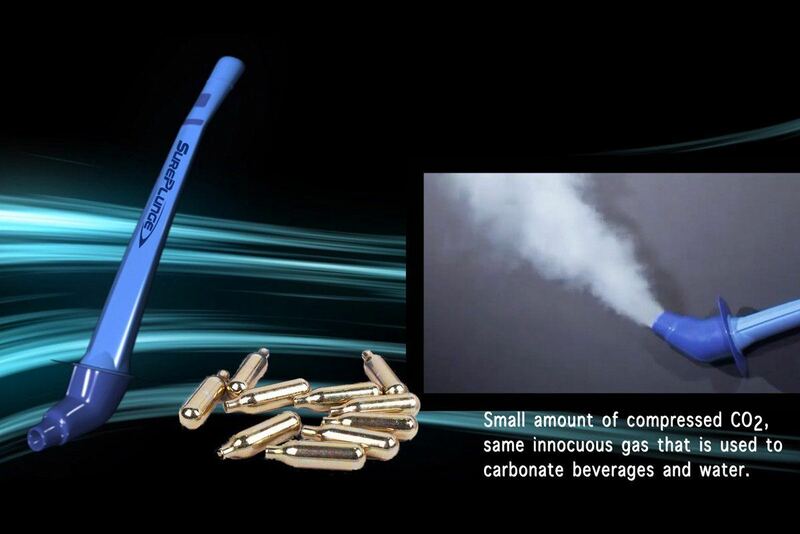 SurePlunge Co2 Cartridges are Quick, Safe, Easy & Very Cost Effective. Each Single Use Cartridges Deliver the Correct Level of Air Pressure. High Quality Co2 Dislodge Stubborn Blockages and Clears Clogged Pipes. Cartridges are Single-use & are 100% recyclable steel cylinders. Only to be used with SurePlunge Toilet Plunger and other compatible Co2 powered toilet plungers – this cartridge delivers a small amount of compressed Co2, an innocuous gas that is used to carbonate drinks, so is totally harmless. 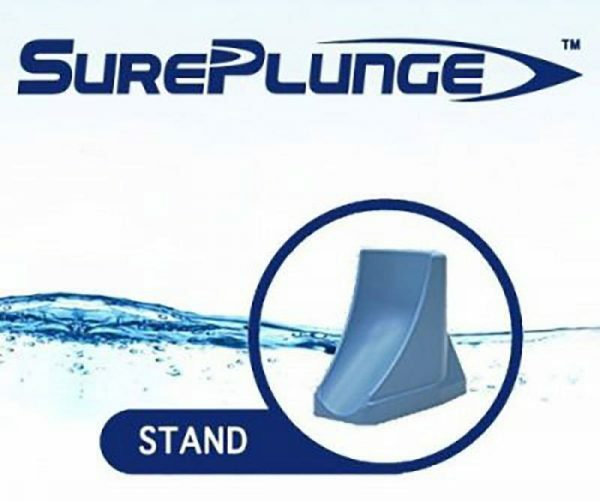 The cartridges deliver the correct level of air pressure that is enough to push the water forward and dislodge stubborn toilet clogs.